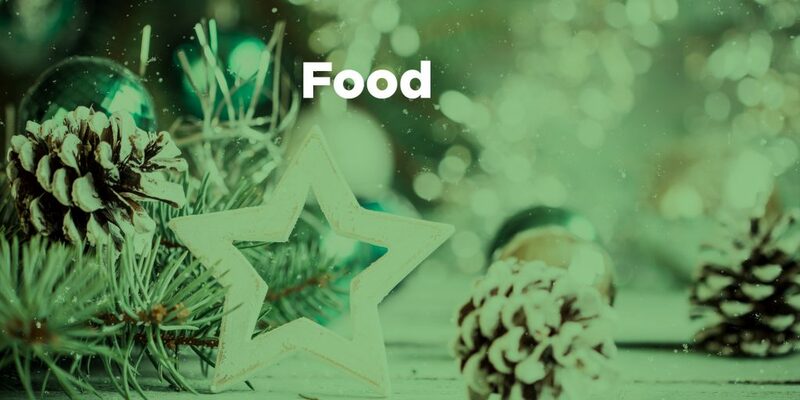 To help inspire your holiday shopping this season, we’ve compiled this list of food and beverage products from some amazing Futurpreneur-supported businesses. 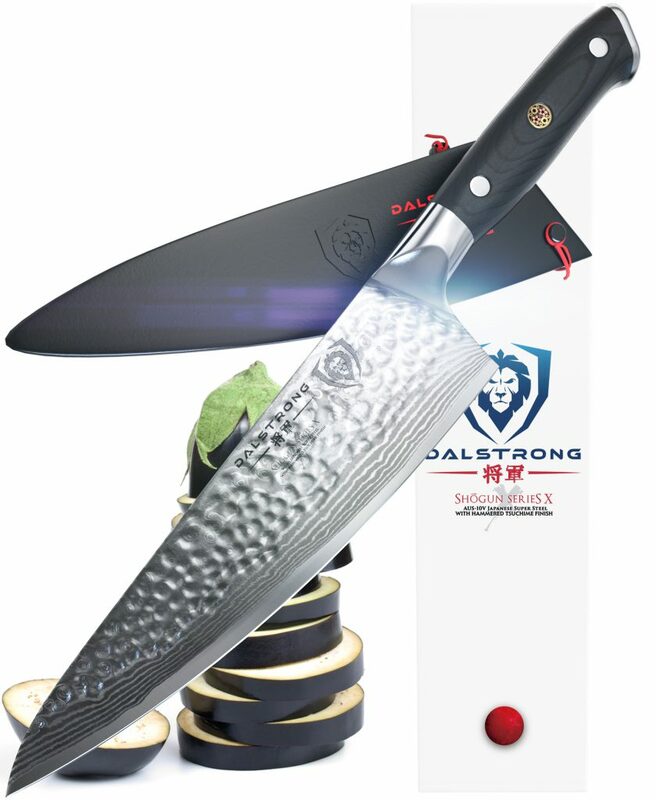 The Shogun Series X 8″ Chef’s Knife – Japanese AUS10-V Japanese Steel with G10 Handle and Blade Guard from Dalstrong Inc.
Unrivaled Performance: Ruthlessly sharp scalpel-like edge is hand-finished to a mirror polish at 8-12° per side using the traditional three-step Honbazuke method. Nitrogen cooled for enhanced harness, flexibility and corrosion resistance. Full tang for superb robustness and triple riveted for even more resilience. 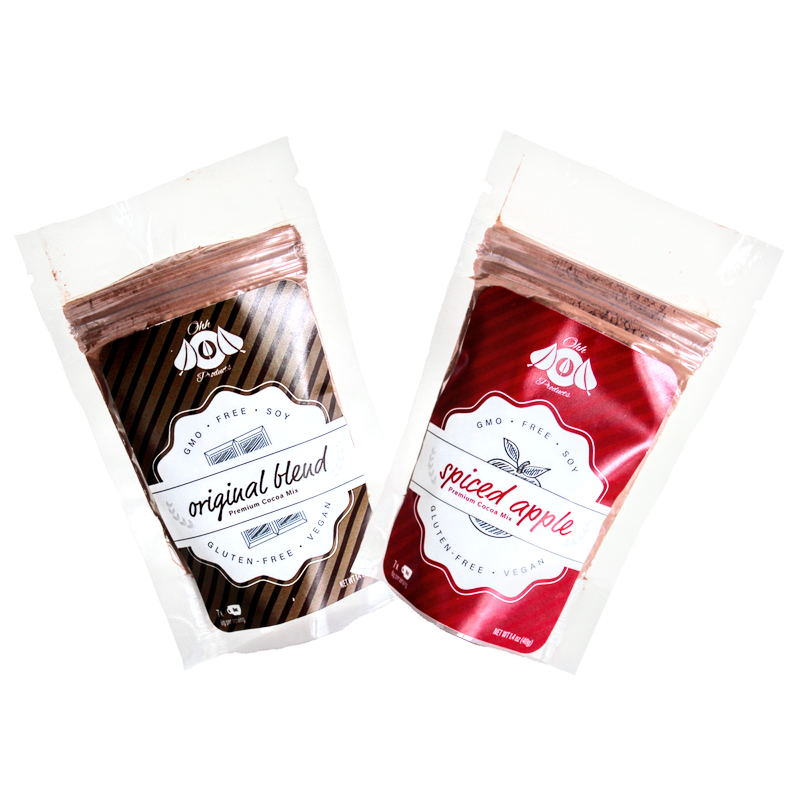 These cocoa mixes are free from dairy and gluten with no added sugar. Enjoy a cup of hot cocoa, with no regrets! 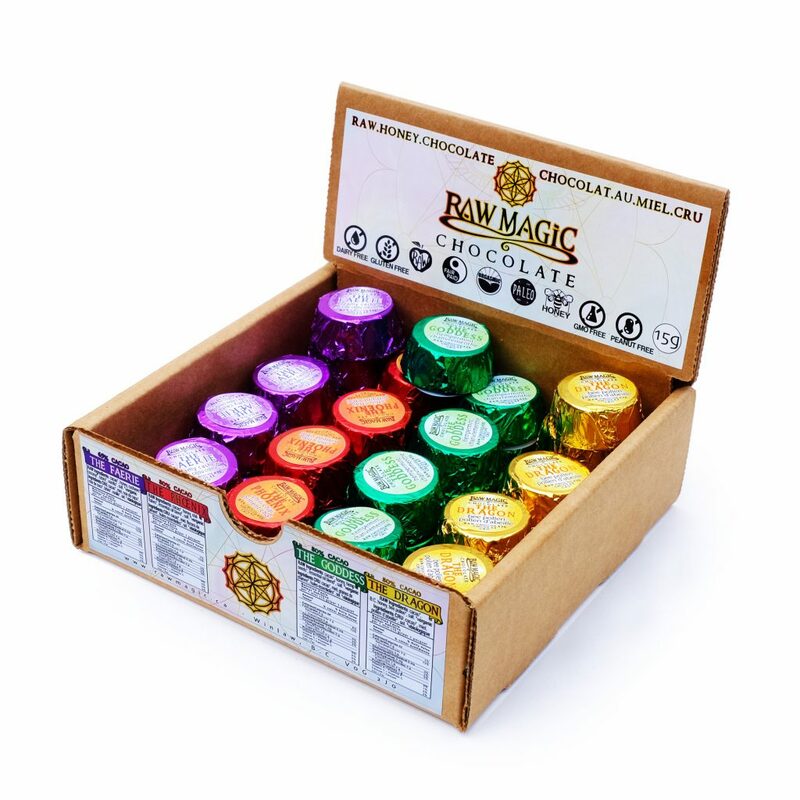 A box of 35, 15 gram, raw, honey-sweetened, dairy/additive-free, organic and ethical, hand-made chocolates. 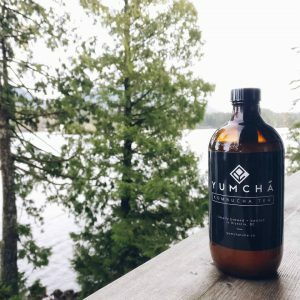 Comes in four assorted flavours: The Dragon (Bee Pollen), The Goddess (Hempermint), The Phoenix (Chili-Chai) and The Faerie (Creamy-Cashew). Ripple Farms, located at Evergreen Brickworks, produces the freshest heirloom lime basil and supplies 90% of it to their chef clients, but through the growing process some leaves don’t get enough sun. 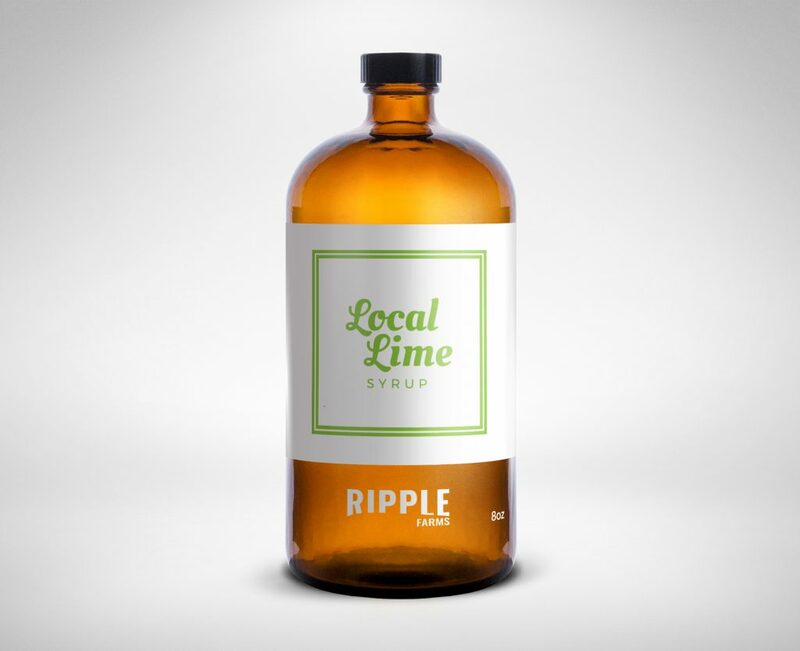 These so-called ‘ugly’ leaves are still high in taste and nutrition so instead of throwing them out, Ripple Farms infuses the leaves in a simple syrup made from three simple ingredients: Alveole Honey (local supplier), Water, and Lime Basil Leaves. The Kiffin Tiffin is a circular stainless steel lunch box typical of the ones used in India. At Kiffin, we use these boxes for zero-waste lunch experiences for business. The boxes last over ten years. 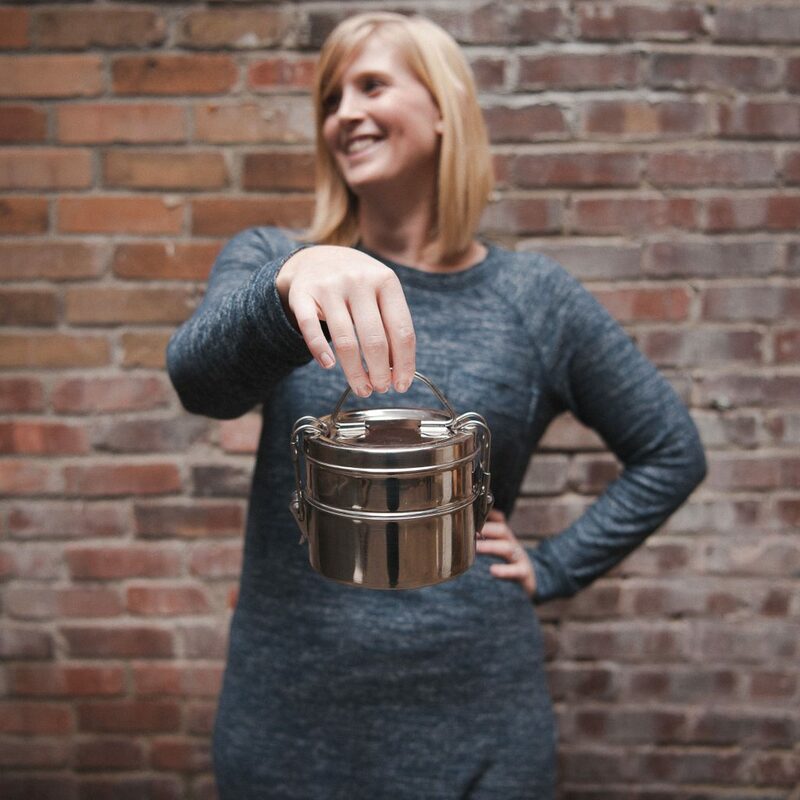 Owners are encouraged to make the Tiffin their own: engrave their names, adjust the tightness, etc. Dishwasher safe. 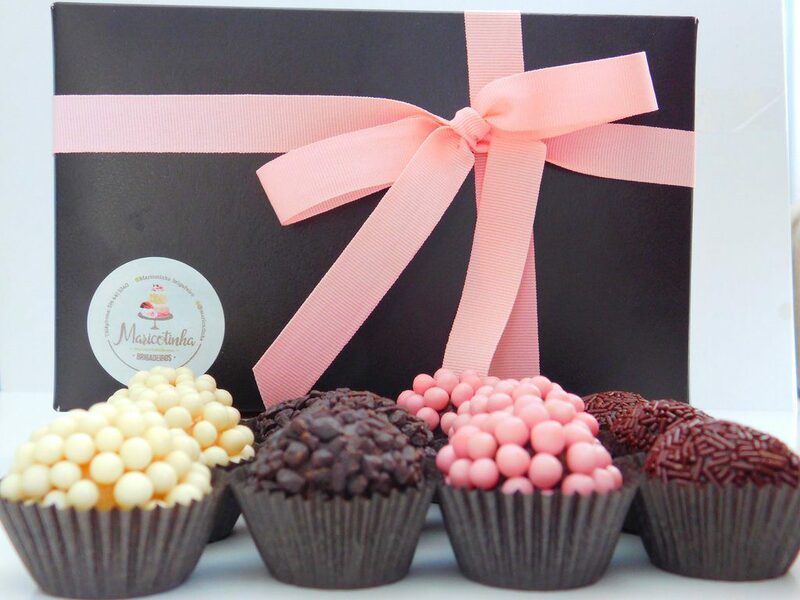 Brigadeiros are the most beloved dessert in Brazil. They’re made of chocolate, condensed milk, butter and love. 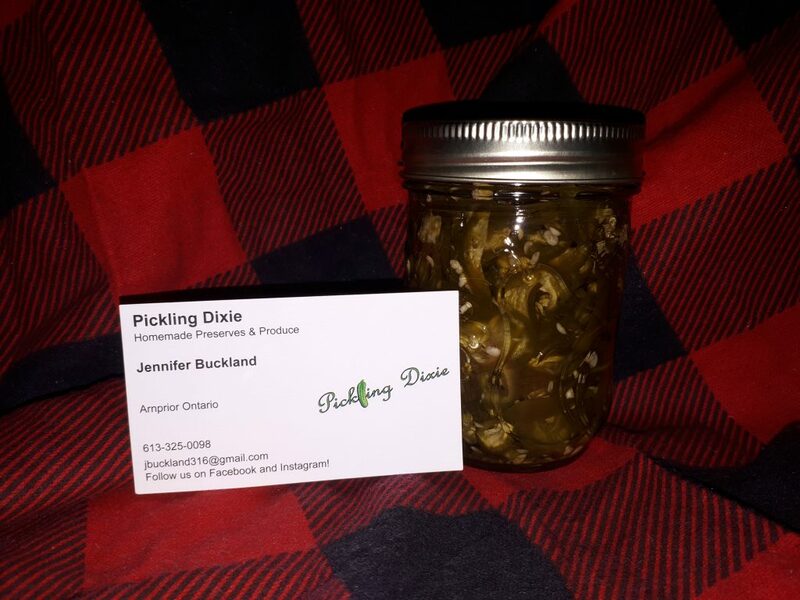 Perfectly paired sweetness with jalapeno heat. Pair it with crackers and cream cheese, meats, or straight from the jar and awaken your taste buds! Penny Candy Jam is an all-natural, low-sugar fruit spread that uses unique flavour combinations to taste like fruit, not like sugar. 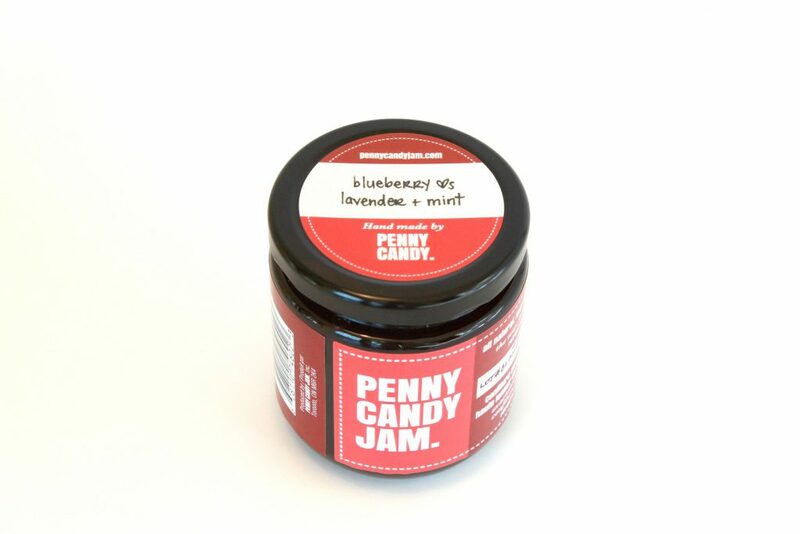 With half the sweetness of a conventional jam, Penny Candy Jam is the way jam should taste. So dive in guilt free, one spoonful at a time. 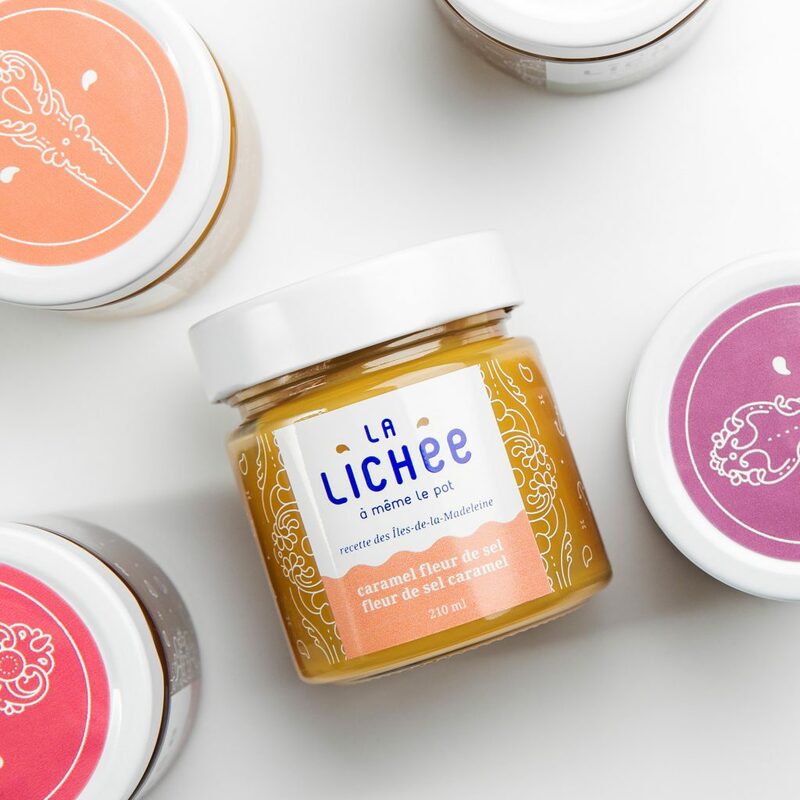 In brief, La Lichée is three guys from Quebec, caramel from the Magdelan Islands and a grandmother’s recipe. The salted caramel spread is our personal favourite. Everyone loves it! 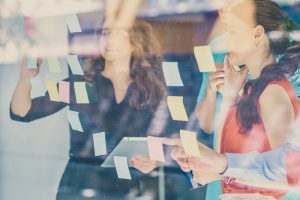 If you can’t make up your mind, start with this one. After a bit too much partying, waking up with Gueule de bois will help you forget the previous night’s excesses. 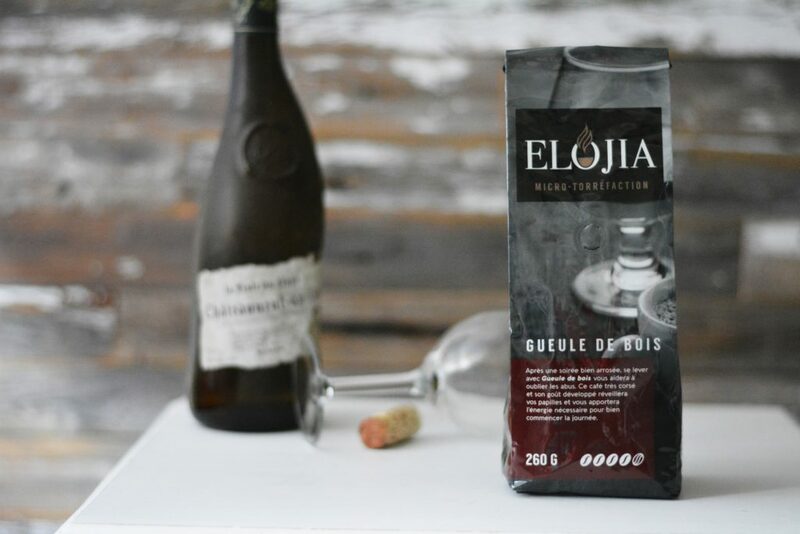 This very full-bodied coffee and its refined taste will stimulate your taste buds and give you the energy needed to get your day off to a good start. 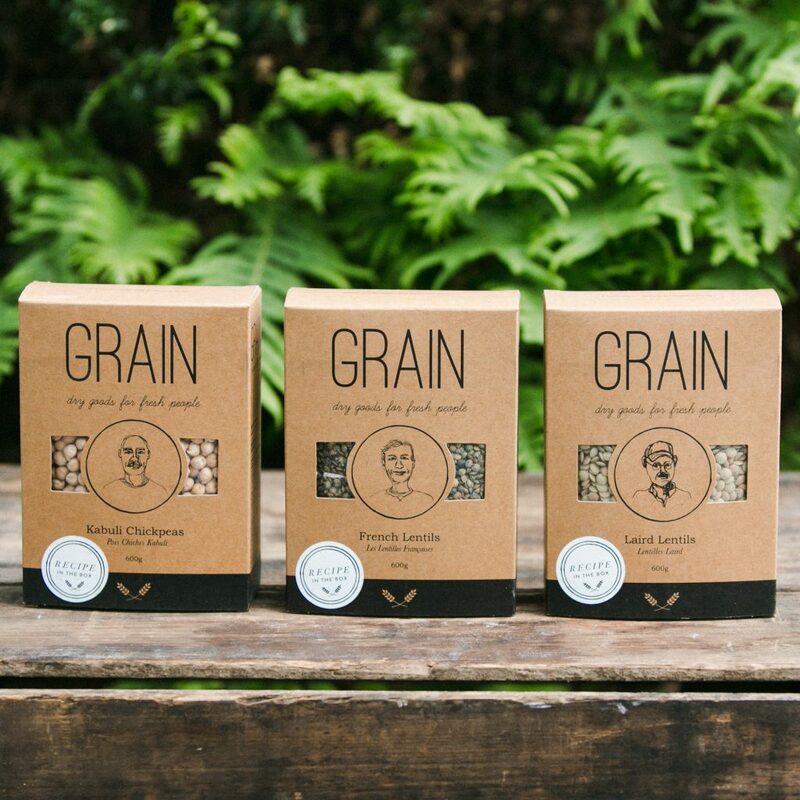 All three of GRAIN’s premium Canadian grown legumes in one bundle. Try their Kabuli Chickpeas, Laird Lentils and French Lentils – you’ll be so happy you did! Each box comes with an easy and delicious recipe and, as always, GRAIN provides full traceability back to the farm and farmer. You might want to watch out for our next Momma. 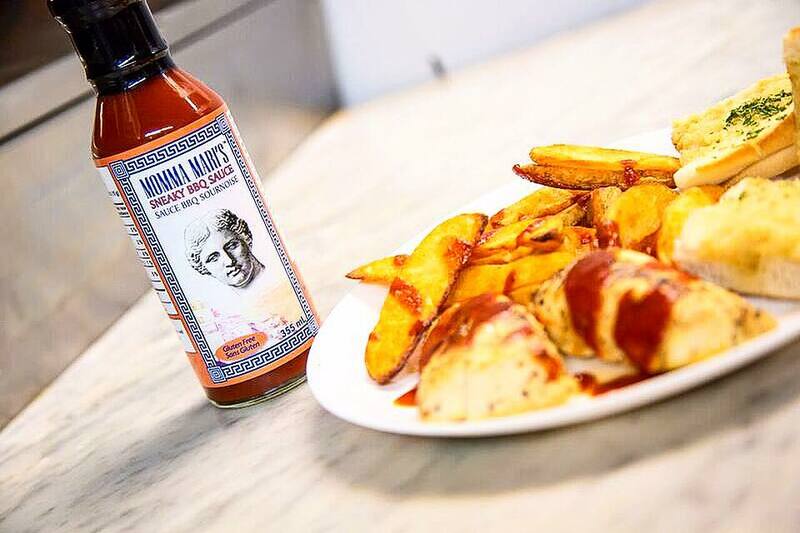 Our Signature Sneaky Momma gets a little more creative with taste. The longer you marinate your taste buds in her flavour, sneaky momma slowly releases her true comical colours, beginning with a fairly sweet smile then, when you least expect it, her flavour bites back. Momma Mari likes to be a little playful with her sense of humor so this type of sauce fits in well!